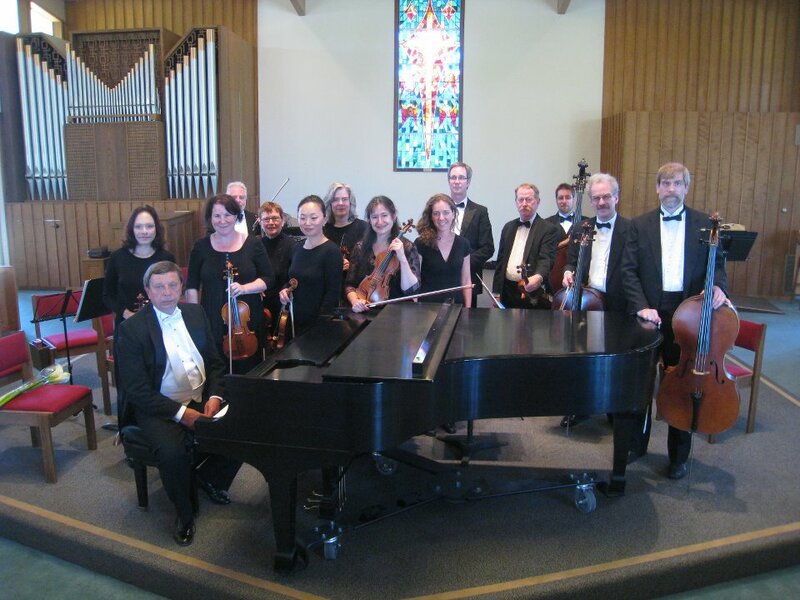 The Russian Chamber Orchestra was founded in 1992 by its Music Director and Conductor, Alexander Vereshagin, and is based in Marin County, California. In addition to traditional repertoire, the Russian Chamber Orchestra offers masterpieces of Russian composers. The members of the Russian Chamber Orchestra have performed with such world-renowned orchestras as the USSR State Symphony, Moscow Philharmonic State Symphony, Kiev Virtuoso Symphony, Georgian State Chamber Orchestra, Stockholm Philharmonic Orchestra, Sweden, Teatro del Opera, Rome, Italy, and the Symphony Orchestra of Gran Canaria, Spain.